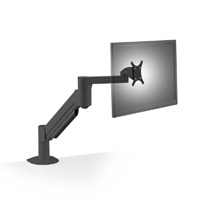 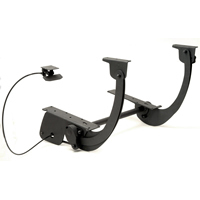 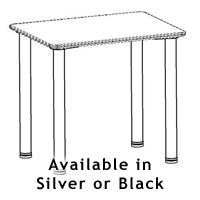 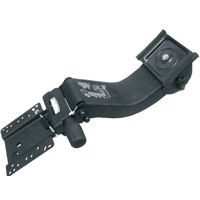 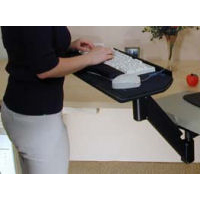 This arm is similar to the standard Duet arm but offers storability along a 23" (58.4 cm) storage track, has slightly less range of movement and uses a paddle instead of a T-Pull for height adjustment. 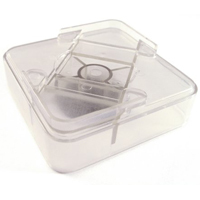 Make your own custom tray or purchase our special 12" (30.5 cm) deep Duet Trays (in the Trays category). 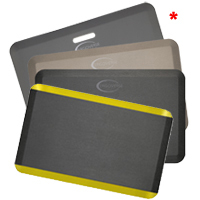 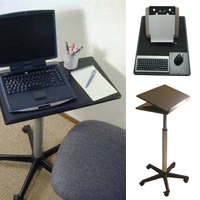 The 39" (99.1 cm) tray is wide enough for a keyboard, mouse, phone and notepad - a complete desk available for use while sitting or standing.